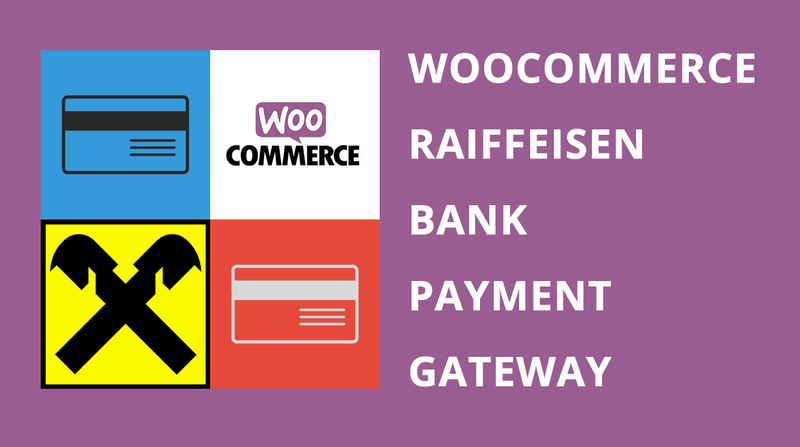 WooCommerce Raiffeisen Bank Payment Gateway enables your WooCommerce powered webshop to accept payments by Maestro, MasterCard and VISA cards through Raiffeisen Bank, in your local currency. 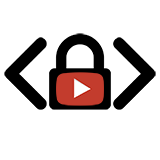 On checkout, buyers are redirected to a Raiffeisen Bank secure page to fill in the payment card details so, SSL certificate for your website is not required. 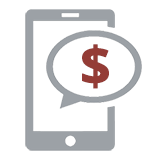 and offers payment processing fees as low as 3%. Prior to using this gateway, a contract with Raiffeisen Bank, assigned Merchant and Terminal ID are required. Find Raiffeisen Bank in your country.